Protein is hard to come by in rural Zambia, though some rural areas are benefiting from donations of game meat. 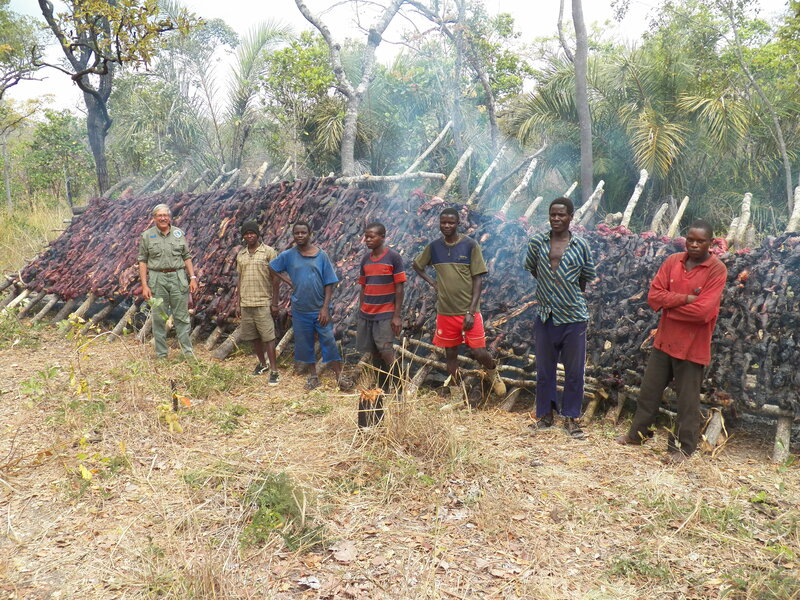 The provisioning of meat is one of the most tangible benefits hunting provides to rural people and entire communities can see a clear, physical connection from a hunted animal to their livelihood. Drs. Paula White and Jerrold L. Belant are some of the first to estimate just how much protein is provided to rural Zambians that is exclusively generated from hunting. 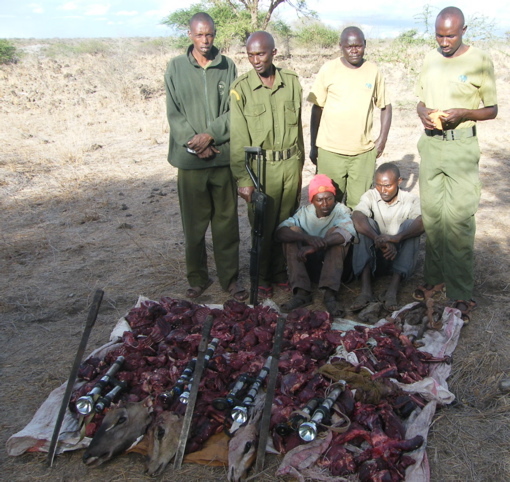 Their recent publication, Provisioning of Game Meat to Rural Communities as a Benefit of Sport Hunting in Zambia, characterizes the provisioning of game meat by the hunting industry for three game management areas (GMAs) during 2004–2011 to showcase the importance of sport hunting to local communities. The results showed that rural communities located within Game Management Areas (GMA) received a substantial protein source. On average, hunting operators are providing greater than 6,000 kilograms of fresh meat per GMA each year. The study then deduced that an estimated 129,771 kilograms of fresh game meat is provisioned annually by the sport hunting industry to rural communities in Zambia. Thus, the estimated replacement cost of game meat to purchase the equivalent of 129,771 kilograms of fresh game meat is US$616,412 (excluding butchering and delivery costs). Based on the recommended daily protein requirement of 50 gm/day/person, the study estimates this provision of game meat is equivalent to meeting 519,084 daily protein requirements per year. The Zambia Wildlife Authority (ZAWA) requires sport hunting operators in Zambia to provide rural communities a proportion of harvested game meat each year. This meat is distributed free of charge to villages that reside within GMAs. To legally obtain protein outside of GMAs, rural Zambians must raise their own livestock, fish, or purchase meat. Livestock husbandry is costly and prohibited in some areas, many areas are not accessible to lakes and rivers, and permits and the mere price of meat is expensive. Obtaining sufficient amounts of protein is a widespread problem faced by rural people in many parts of Africa. Alternatives protein source programs are being explored, however, despite a few earlier attempts, these programs in Zambia are limited in scope and poorly developed. 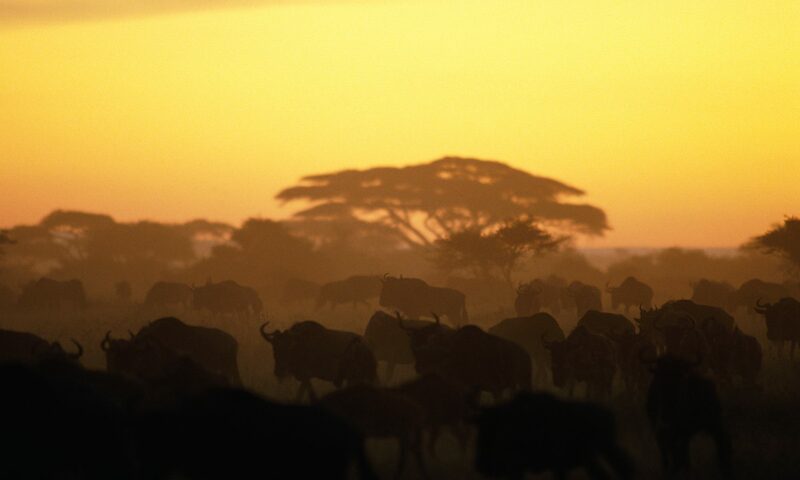 Sport hunting remains the most effective source of protein provisioning for rural communities in Africa. To view the full study click here!